The McLean offers a unique design for entertaining. 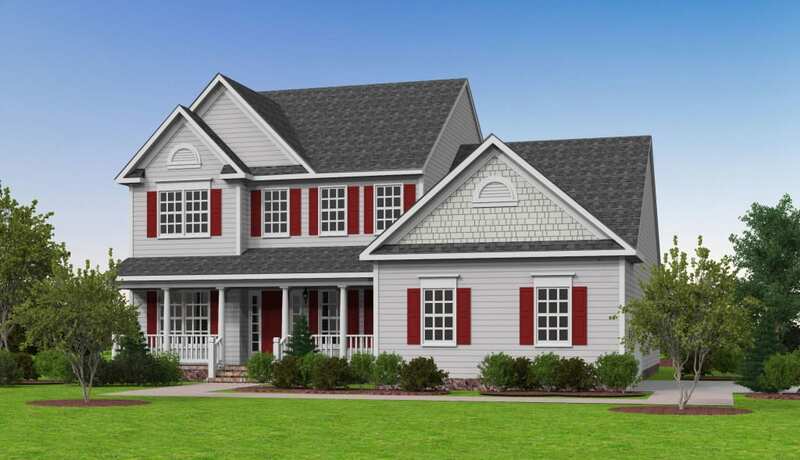 This inviting floor plan features many amenities on the main floor including a main level Master Bedroom, a formal dining room & living room, a centrally located powder room, and an open concept family room with a twenty foot ceiling. Kitchen area with a center island. The laundry room is located off the two car garage entry. The main floor offers nine-foot ceilings throughout. Upstairs are three spacious secondary bedrooms and a full bath with double vanity. The lower level offers options to finish the rec room, bathroom. media room and flex room.